Now leasing spacious studio, one and two-bedroom apartments.  Discover Hanover Cross Street, perfectly situated in the prominent Baltimore neighborhood of Federal Hill, and just a half-mile south of downtown. 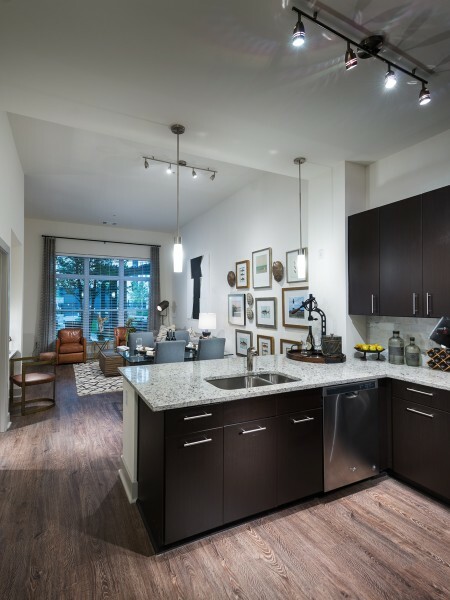 Our 299 designer apartment homes feature luxurious finishes such as soaring ceilings, gourmet kitchens with granite countertops & frameless cabinetry, plus expansive windows and wood-style flooring throughout. Experience the convenience of over 12,000 feet of retail space located on the ground floor of Hanover Cross Street. Residents enjoy exclusive use of our lushly landscaped courtyard featuring outdoor grills, cabana seating, and sparkling swimming pool. You’ll also have access to our deluxe clubhouse with demonstration kitchen, private gym, media room with stadium seating, and gaming activities. Explore the very best of “charm city,” including the historic Cross Street Market with its fresh local produce, world-class restaurants, and high-end boutique stores-- all within walking distance from your new home. Always Ensuring a Superior Living Experience.